Genymotion 2.0.0 has been released November 13, 2013. Genymotion 2.0.1 has been released November 14, 2013. 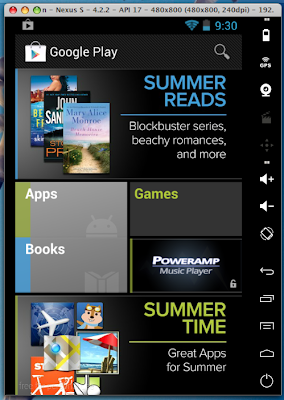 Support as well as new features such as drag & drop to copy files and APKs to the virtual device. Unfortunately, two features were removed from the latest Genymotion 2.0, due to licensing issues: ARM library support and Google Apps (Google Play Store). So I have a solution for you! 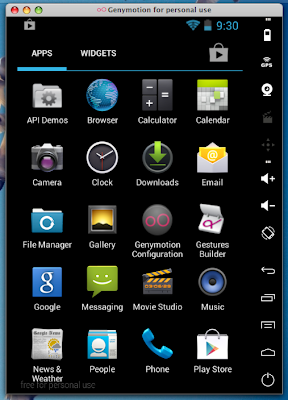 In Genymotion create a new device (Ex : Nexus S 4.2.2 API 17). Download Google Apps (Universal package) zip file from http://wiki.rootzwiki.com/Google_Apps#Universal_Packages_2 (Ex : For my virtual device I used the latest Universal package (20130301). 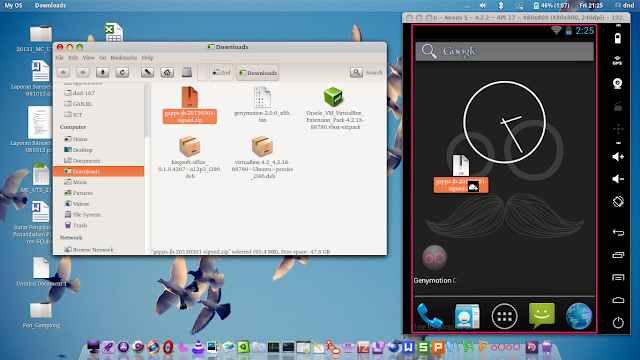 Start the virtual device and once it is up and running drag and drop the zip file in the Genymotion virtual machine.